The Bible is full of stories about enmity between brothers. Jacob flees after taking his brother’s birthright. Joseph is left for dead by his jealous brothers. David’s children have conflicts that end in violence. Jesus expands the meaning of brother to include all humankind. He calls us to put away hatred and love our neighbor as ourselves. While we sometimes exclude others, a family member, or a group different from us, Jesus’ reach is broad. In the correctional centers where I worked, it was not unusual to see prisoners who were (or became) members of gangs. We all want desperately to belong. But a gang often demands exclusive loyalty to it and use of deadly violence to others. Jesus asks us to settle our differences. On the road of life, you may be surprised by who helps or validates you. But One always will: Jesus. 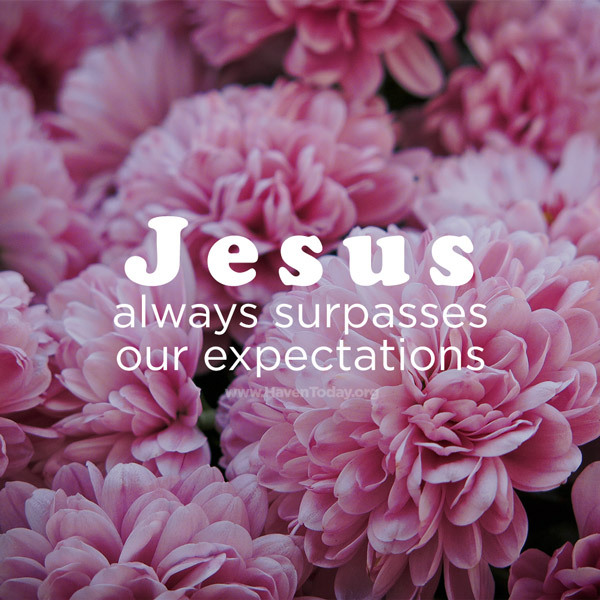 He surpasses our expectations. If we come to Him in prayer, He will take away our hatred and anger and forgive us. He wants us to belong wholeheartedly to His family, where there is affirmation and love. Jesus stopped for people during His life on earth. Like the Good Samaritan, He gathers us into His arms where we belong.